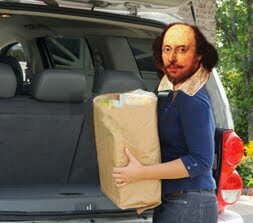 Caroline's coming over in a couple of hours and I want to make her a great Shakespearean-themed cocktail. But wait. 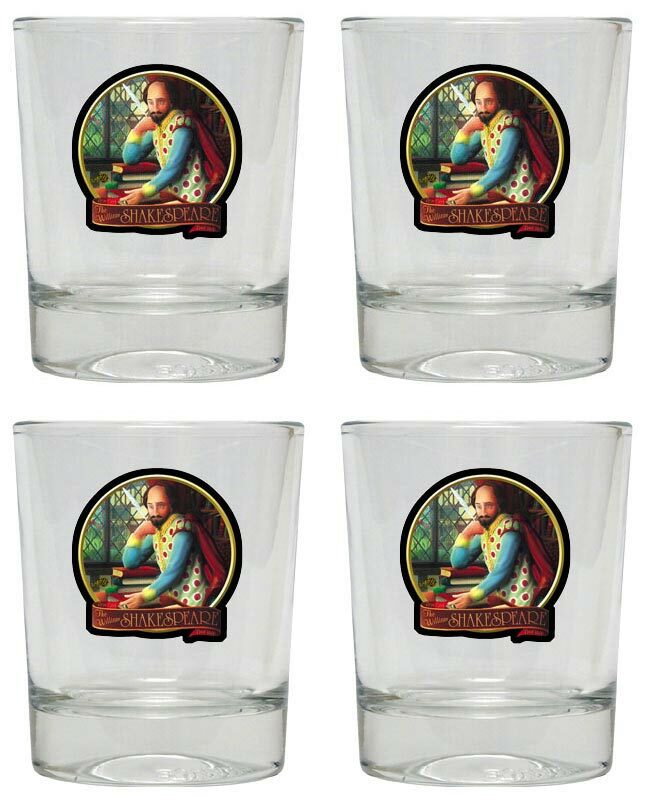 Maybe all alcohol counts as Shakespearean-themed? 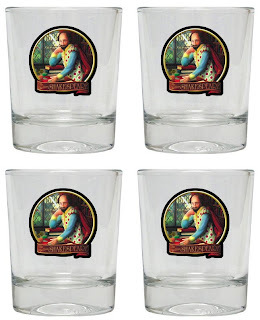 Too bad I don't have time to buy those gorgeous guys at Pub World Memorabilia. You guys drink a lot. What gives? We also eat a lot. And complain a lot. As well as spend too much money. I'm not sure how to explain it all. Maybe if you didn't drink so much, you'd be able to explain it all.